Black Rabbit Books focuses on graphics and images, helping students who struggle with reading the words still understand and grasp the meaning of the titles. 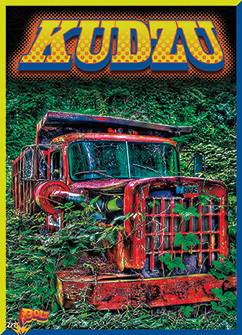 Studies show even struggling readers have an innate understanding of visuals, and this publisher utilizes that to help engage reluctant readers. Perfect in upper elementary through middle and high school, these hi-lo books are an on ramp for reluctant readers. These high interest topics are accessible to low level readers and include engaging subject matter. 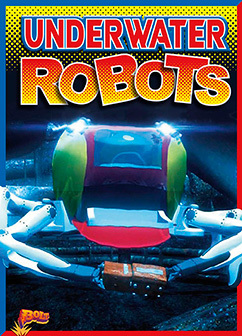 Investigate robots that are used underwater with leveled text, infographics, and dynamic photos. 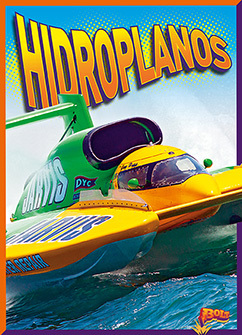 Through engaging Spanish text and dynamic infographics, describes the history, features, and future of hydroplanes. 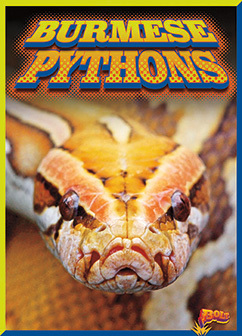 Through dynamic infographics, charts, up-close photos and strong reading level control, this title exploress the invasion of Burmese pythons, including where they came from and their impact within biomes and food webs. 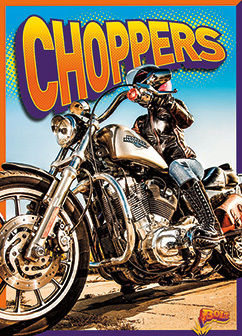 Through engaging text and dynamic infographics, charts, timelines, photos and levelling control, this high interest title describes the history, features, and future of custom motorcycles known as choppers. 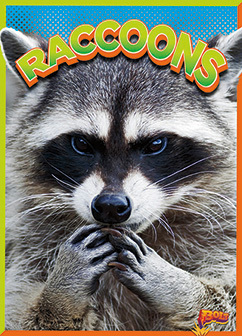 Diagrams, graphs, and other infographics give readers visual literacy practice while also digging into the raccoons' appearances, daily lives, and homes. This hi/lo series is perfect for cause/effect studies and exploring the lives of animals and their place in their food web and biome. High school classroom content with graphic elements great for demonstrating text features and building content area understanding. The Curriculum Connections series sets the bar for learning within 100+ pages of learning. 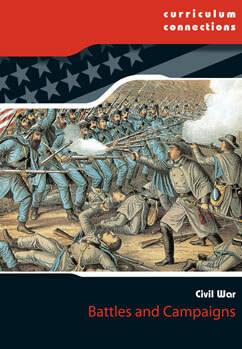 Very in-depth, and with alphabetically arranged readings covering subjects within the U.S. History curriculum, these books offer fact boxes that identify test points for easy review as well as comprehensive timelines and primary sources covering the Battles and Campaigns of the Civil War. 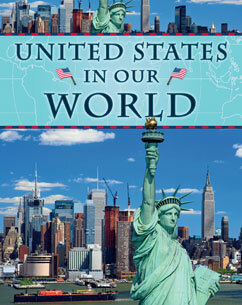 Describes the geography, landscape, economy, government, and culture of the United States of America today and discusses the USA's influence of and relations with the rest of the world. 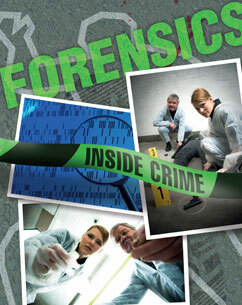 Describes different forensic processes and tools used to gather and analyze evidence from crime scenes. 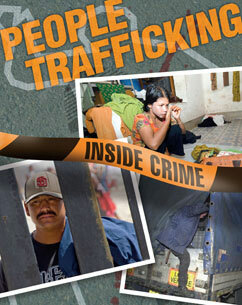 Includes real-life case studies and examples of how crimes are solved around the world. Delves into the worldwide problem of people trafficking, describing the issue and the practices various organizations use to catch traffickers. 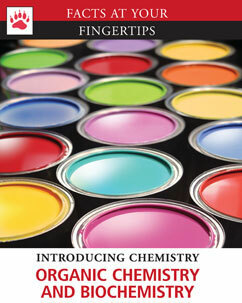 Includes real-life examples and in-depth case studies from around the world. Describes the element carbon as the foundation for all compounds that make up life on Earth, and as the foundation of a myriad of substances involved in our daily lives. Explains that the study of these carbon compounds is called organic chemistry. Also describes the study of molecules and chemical reactions in living organisms, called biochemistry. Author: Author Sirota, Lyn A. 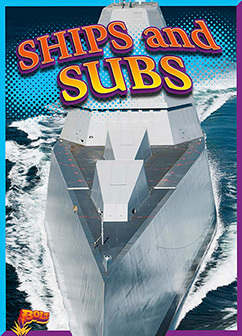 Compares and contrasts some of the world's biggest and fastest ships and submarines through charts, graphs, and fun text. Through dynamic infographics, charts, up-close photos and strong reading level control, this title exploress the invasion of kudzu, including where it came from and its impact within biomes and food webs. 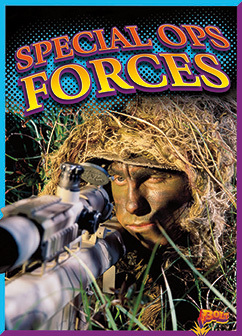 Compares and contrasts some of the world's best known special forces teams from past to present through engaging text and dynamic infographics, charts, timelines, photos and strong reading level control. 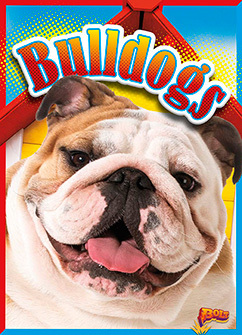 With diagrams, graphs, great photos, and fun text, learn all about bulldogs. 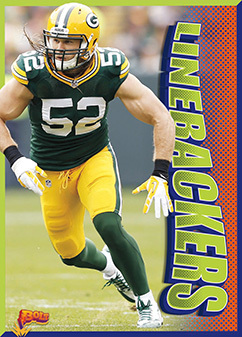 With stats, charts, infographics, timelines, and strongly controlled text, this title takes a look at some of the best linebackers in NFL history.